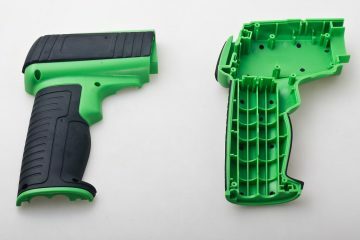 Inno Molding is one of the leading plastic injection molding manufacturers in Shenzhen China, with 20 years of experience and strong engineering team, we offer full product service including plastic mold making, injection molding, and new product development. We are not just caring about your injection molding parts, Moreover we have strong mind and capability to guarantee your final products! We believe high precision manufacturing equipment is the key element to make high quality mould. This is why we invested over 5 million(USD) on buying most advanced mold making equipment from Germany, Switzerland, and Japan. Here below you can visit our facility on-line freely. Inno Molding is a leading injection molding manufacturer in Shenzhen China since 1996. 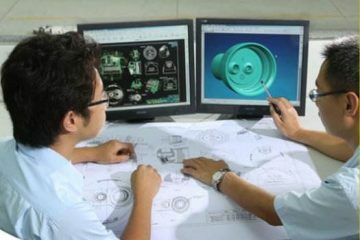 We offer one-stop injection mold making, plastic injection molding, and turnkey product design & development services. Inno Molding makes high quality plastic mould tooling in accordance with DME, Hasco, EMP, and LKM mold standard. All of mold parts and manufacturing process are fully inspected before mold assembly. Meanwhile, we have our own injection molding shop in house, it enables the final molded parts on track and under control. 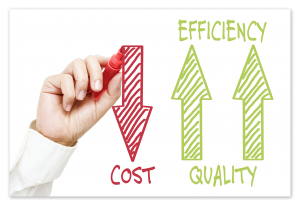 Since we are a medium size company, we have less running cost at labor and facility than others. Therefore we can offer competitive price to our clients. 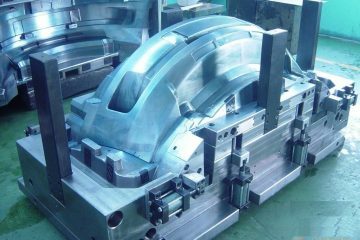 For example, a simple mould without slide or lifter, our mold price is about $1,200~1,800. for a middle complexity mold with sliders（one or two), our price ranges about $2,500~3,500. But for some complicated molds like hot runner molds, automotive moulds, the price will be relatively higher. To provide higher quality mold service, we strict control our process from raw material to final mold trial,enable our clients get first-class of mold from us. We can guarantee our mold life from 500,000 shots~1,000,000 shots. If any problem happens, our clients will get refund or compensated. With rich experience in plastic injection molding and product development, our expert engineering team provides customer free DFM analysis and engineering support. As soon as you deal project with us, we can guarantee the best optimized products you will get. Unlike other molding companies, Inno molding provides free mold modification (not big mold structure changes) and maintenance service. This is also a value-added services for our clients. 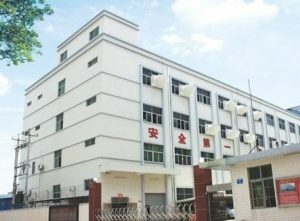 Unlike other mold manufacturers, Inno Molding hired the most sophisticated product designers and manufacturing engineers for both mechanical and electronic projects, which is convenient for those clients who have just a product idea and look for one stop product development and manufacturing services from China. Since 1996, Inno Molding company started our business in plastic injection mould making and injection molding services. We accumulated rich experience in diverse kind of mold manufacturing and injection molding technology. This is how we are confident to face any challenge in the mold making and plastic industries. And we ready to be your reliable partner in China. We fully understand the importance of our products quality to clients, as our clients also have their client to expect their product quality. And we make everything ready for customer review and approval before manufacturing, so that our clients will totally receive what they expected. Our mold shop and injection molding factory has established the most strict quality system for our business. With ISO9001 quality certification, we control our quality from very beginning of mold design to final product manufacturing, ensuring our client’s will get the most satisfied products from us. We are proud of our highest quality and the most trust-worthy reputation in the manufacturing industry.